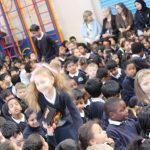 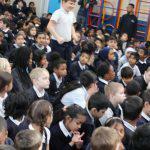 The last day of term the school had a whole school assembly . 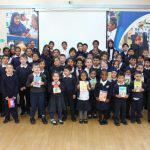 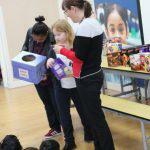 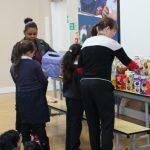 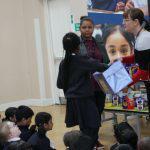 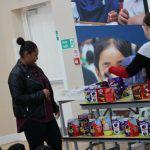 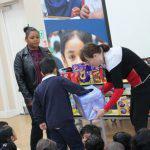 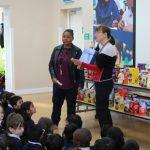 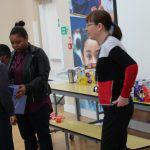 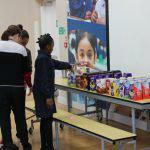 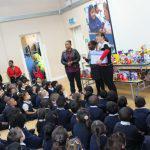 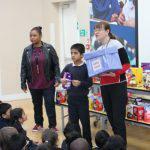 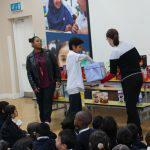 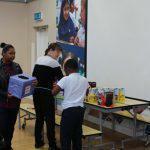 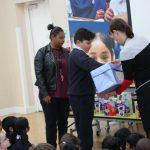 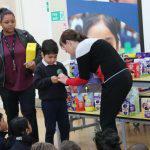 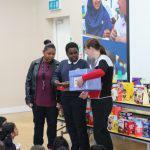 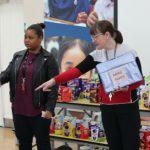 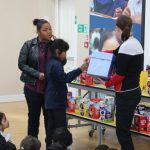 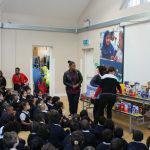 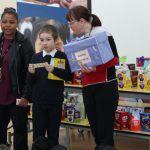 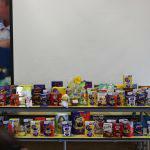 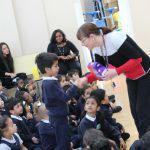 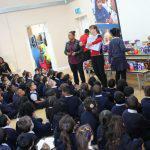 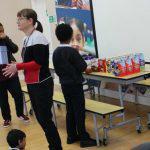 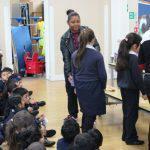 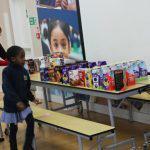 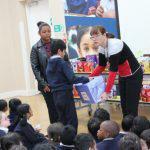 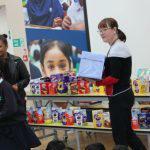 The Easter Egg raffle took place where there was a great selection of chocolate eggs, books, and prizes to be won. 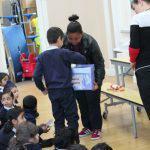 The children all sat very excitedly with their raffle tickets in hand, waiting for their raffle ticket number to be drawn out of the box. 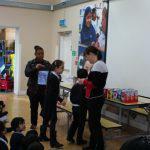 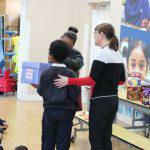 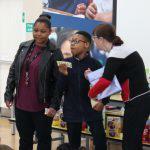 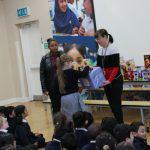 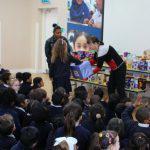 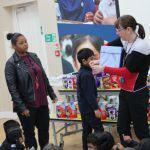 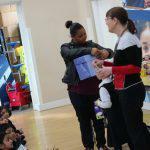 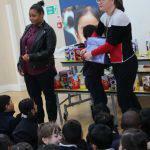 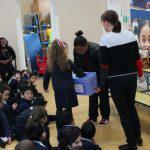 Children were called up to pick a raffle ticket out of the box to see who had won the prizes ,the children had such a great time . 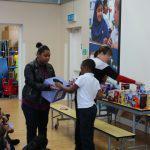 All the beautiful prizes were by individual children. 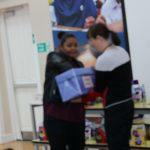 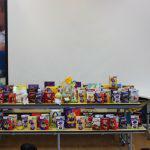 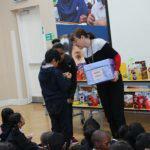 A big thank to all staff who donated the Easter eggs, and prizes.